PALO ALTO, Calif. (KGO) -- Some Stanford University students are at the United Nations Climate Summit and one of them spoke Monday to ABC7 News from Paris. Stanford graduate student Michael Penuelas is a student organizer with Fossil Fuel Stanford. 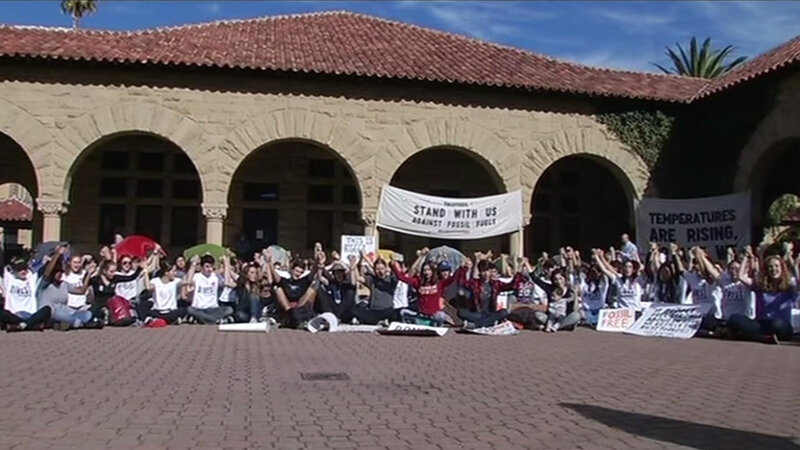 The group held a sit-in earlier this month calling on Stanford to divest from the fossil fuel industry. Penuelas says he's hopeful nations will come together during the climate talks to build a better future. 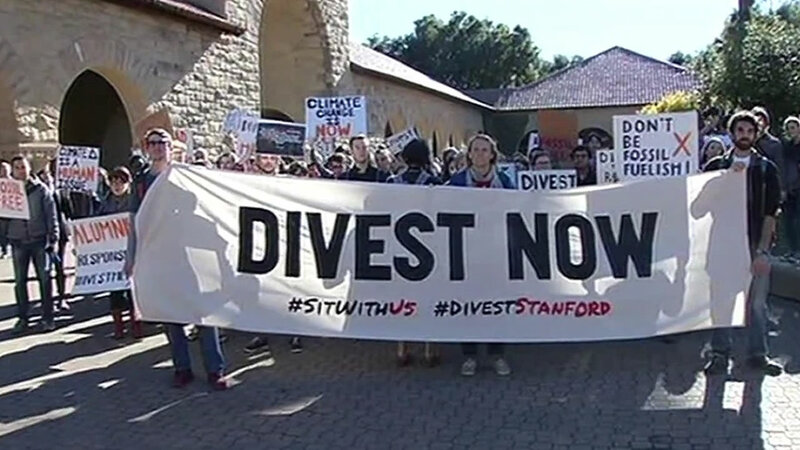 Students at Stanford staged a sit-in protest against the university who made a pledge last year to divest in fossil fuel companies, but have not yet done so. "History will be made in these next few weeks," he said. "I am hopeful that this will be something that is looked back on with pride by all nations in the world. I am hoping it will be a binding international climate agreement." Penuelas would like to see an agreement to limit greenhouse gas emissions that includes financial incentives and penalties.